Now that we've covered three weeks of survival horror, it seems appropriate to lighten up with the post-apocalypse. And rest assured, there is no shortage of post-apocalyptic video games out there. Fallout is the most recognizable by far, but favorites also include Metro 2033, S.T.A.L.K.E.R., Wasteland and every zombie game ever. Ron Whitaker recently put together a great list for anyone who enjoys such end-of-the-world content. But I'd like to focus on a particular kind of post-apocalypse - the weird kind. You see, every now and then video games like to step out of their realistic, nuclear war comfort zone and try something really different. 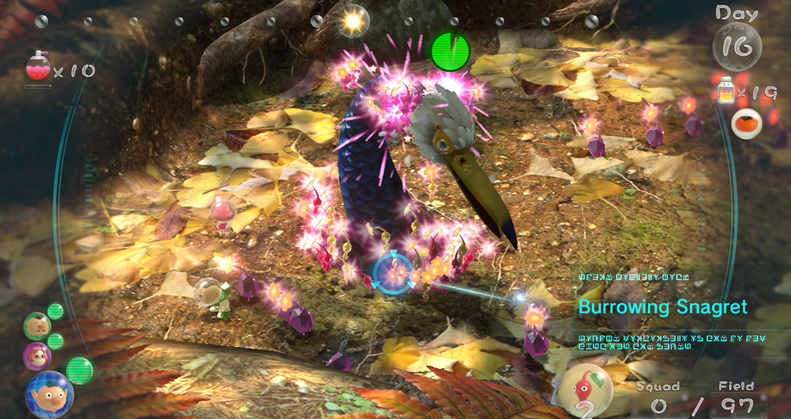 Like Tokyo Jungle's end times campaign from the perspectives of animals. Or Hatoful Boyfriend's dating sim set on a world ravaged by bird flu. 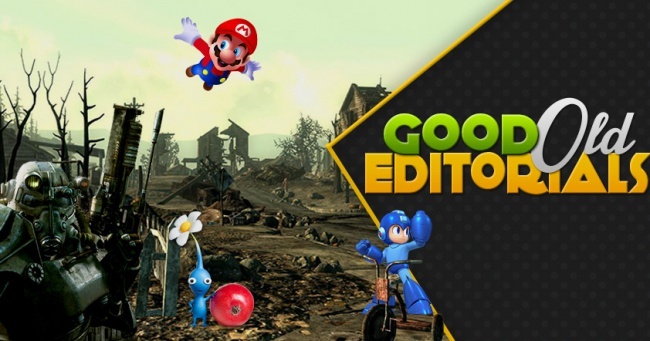 A little research quickly revealed that even our beloved gaming classics aren't safe, sneaking apocalypses into backstories in ways many players didn't even realize. So while we wait for Fallout 4, let's take a look at the strangest, weirdest, and most outrageous post-apocalypses of gaming. Some are great, others don't make sense, and many are downright insane. But anytime you start to worry post-apocalypses games are getting similar, play these titles and remind yourself how varied the world's end might be. Warning: Really old spoilers incoming! 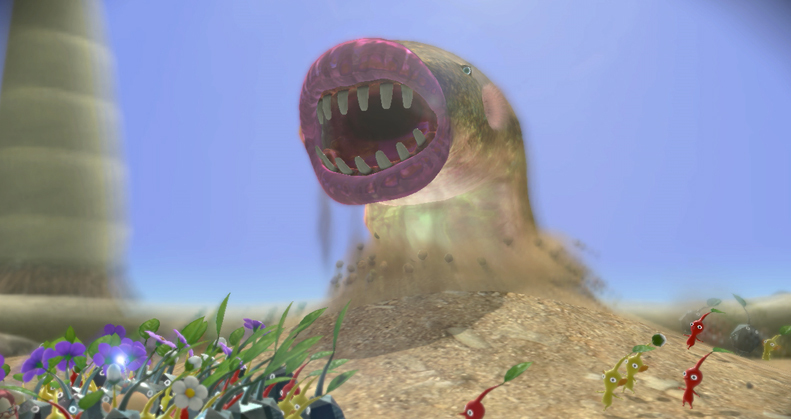 Pikmin fans will probably already be familiar with this post-apocalypse, but it's still among the creepiest on this list. For those who haven't played, the series follows the adventures of space explorers arriving on planet PNF-404 seeking missing ship parts or supplies. 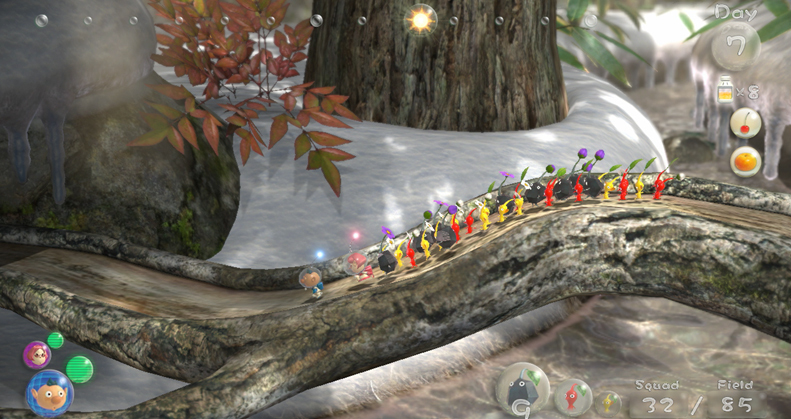 They discover the native Pikmin, tiny creatures who assist you by building bridges, destroying obstacles, and otherwise finding solutions to puzzles. It's all adorably charming, right up until the point you realize PNF-404 is a future Earth where humans are long dead. 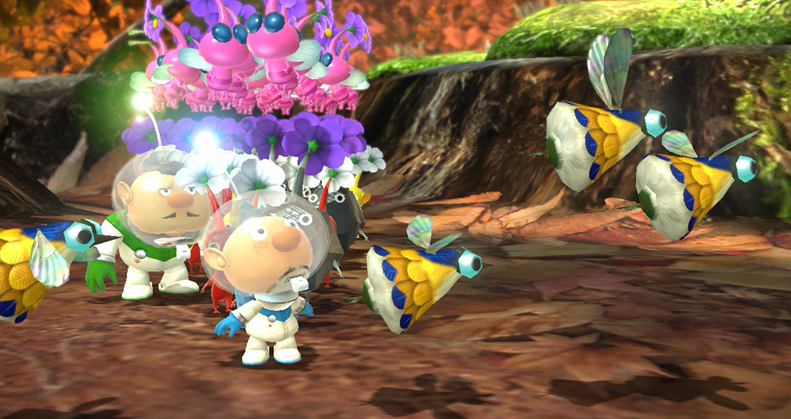 Oh, Pikmin never comes out and says this directly. But the evidence is pretty hard to ignore. As you explore the planet, you'll uncover objects which were clearly created by human society, like cans, cell phones, Duracell-brand batteries, and Dr. Pepper bottle caps. 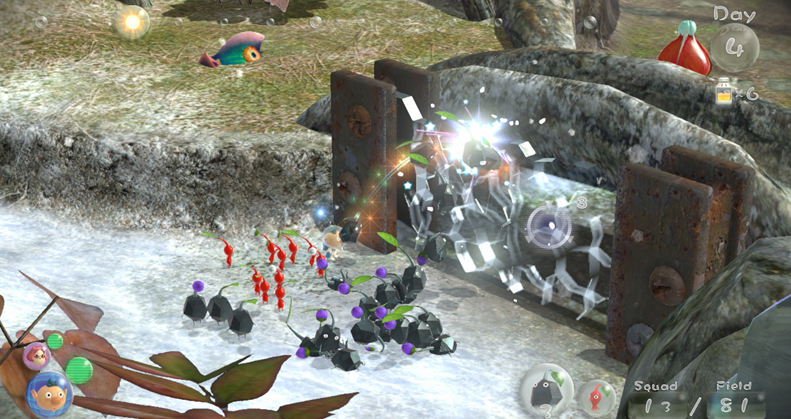 In Pikmin 2, Captain Olimar even finds an old shattered globe that depicts East and West Germany. 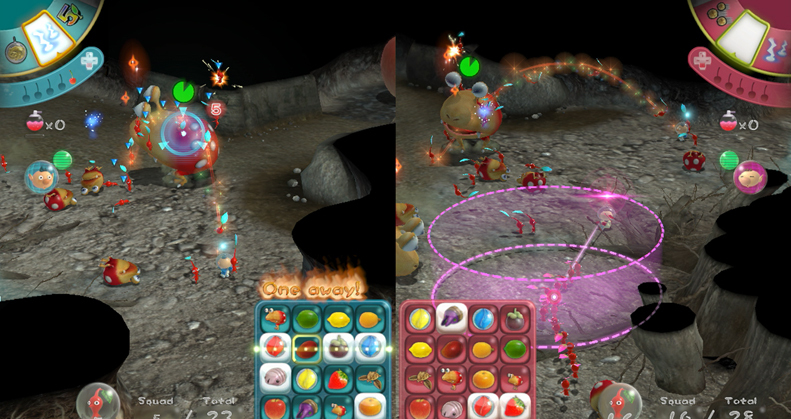 But the final damning piece of evidence comes from Pikmin 3, where we finally get a look of the entire planet at once. The land masses look different, but it's absolutely Earth - specifically Pangaea Ultima, a hypothetical Earth 250 million years in the future where the continents threw a party but "forgot" to invite Australia. That's a really long time, and even if humans survived that long they could have evolved into a completely different species. Perhaps one that's only an inch high and can barely survive their native environment? 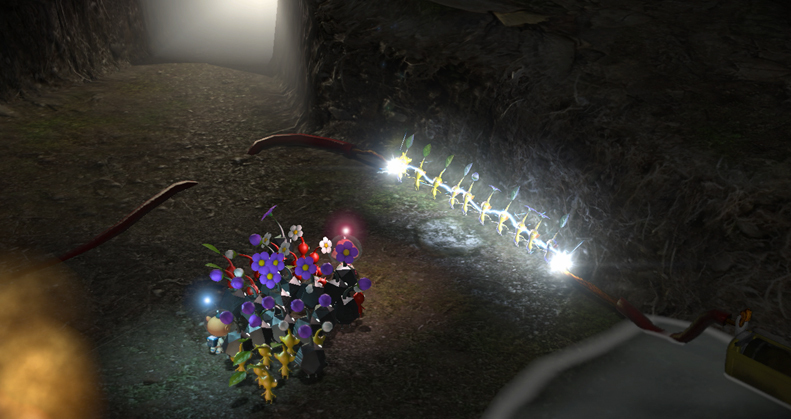 So remember: The next time you let a Pikmin die in-game, you might just be murdering your descendants.